Keeping with the spirit of the 2009 Houston Auto Show, I came across this Ford Mustang commercial that I thought you would enjoy. Come See Us at the Houston Auto Show! 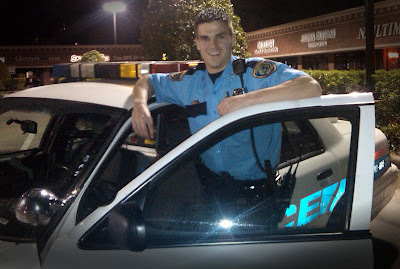 On December 11, 2008, I went to work wondering if tonight would be the night…the very first night that I was given my own “shop” (police car). I walked to the radio room to get my radio like usual and there it was. Looped over the antenna to my radio was the key to my own shop. A nauseating excitement came over me. I sat in roll call waiting to hear my assignment…and then…the Sergeant called my name. I fumbled for the words I was supposed to say, “Here, sir”. My Sergeant looked right at me and said, “You’re off probation now, right?” I said “yes sir” and he said “Well you’re on your own tonight.” The nauseating excitement lingered after hearing the words from my Sergeant. I remember riding around on my first night just praying for calls that I was confident I could deal with. I kept thinking…please, no screwed up calls. Thankfully my first night was on a Thursday, not a Friday or Saturday when we are most busy. I had a chance to get my feet wet. And then it happened…an hour into my shift, my first call. My thoughts suddenly changed to…please don’t let me screw this up! I was nervous but suddenly my fears were put to rest. Other units were checking by on my call. I arrived with two other units. My first solo call wasn’t as solo as I had imagined in my head. I felt confident that if I didn’t know the answer, one of the other officers would…right? Thankfully, the officers helped me survive my first call, and the rest of the calls on that night. Well, it’s now been over a month and I have to say I still get the feeling of nauseating excitement every so often. Hearing an officer call for assistance, running ‘hot’ (using my lights and sirens), or the occasional time when I get dispatched to a call that I have never been to before. I would be a liar if I said my training taught me every type of call I would ever get. I mean let’s be realistic…no two calls are ever the same. One thing my training did teach me though was how to find answers and solve problems. I may not know the answer or how to handle a call but that is why we have backup units and specialized divisions. As I heard my trainers say so many times…call someone that knows the answer or ask for a unit to check by to lend a hand. You never really have to fly solo or go it alone. My first month on the streets has reaffirmed something I have talked about frequently. We are one big family here at HPD. Though I often thought it in my head…no one here is going to laugh at you when you ask for help (they might snicker a little when you ask that silly question) but they’ll always answer it, no matter how silly. They’ll check by with you even if they don’t think you really need help. Specialized divisions like Homicide, Narcotics, and Burglary and Theft have phone numbers you can call 24 hours a day so that there is always someone there to answer your ‘rookie questions.’ I guess the moral of the story is that just because there is no senior officer or training officer in the passenger seat doesn’t mean you’re really ‘flying solo.’ Your help is only a radio transmission or a phone call away. My brothers and sisters in blue make sure I always (at least appear to) know exactly what to do when I get on a scene. Even more importantly, my brothers and sisters ensure that I am always safe. We pay you to train with us. Some cities require you to pay for your own academy, HPD does not. 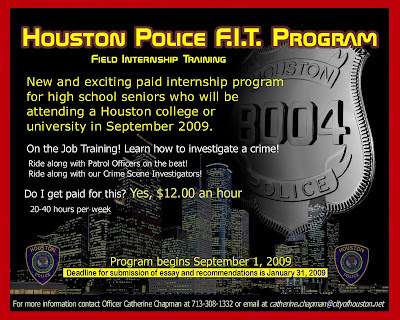 When you get accepted by HPD you will start getting paid from your first day in our academy. 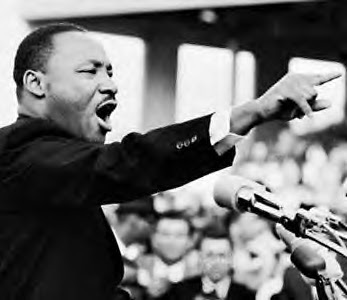 Today we honor Martin Luther King Jr. The recruiting office will be closed today but we are never closed online. Simply go to the link for the online application under the big silver badge on this blog and start your way to "having your own dream." 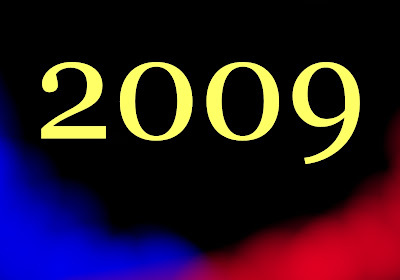 Six months of intensive training came to a head on January 14, 2009 when Academy Class 200 graduated with 58 new faces. You could see the excitement and relief as they prepared for their upcoming graduation later that night. The excitement was in the air. They were so proud and quite frankly, so was I. Class 200 starts wearing blue tonight! Academy Class 200 graduates tonight. Tradition is strong at HPD and it continued early this morning as Class 200 had their final roll call as cadets. Other classes lined up and cheered them on as they walked by. I can see and feel the pride and excitement with each and every face. Congratulations Class 200, make us proud! 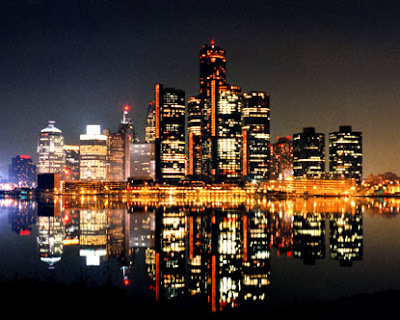 Detroit, Michigan we hear you! 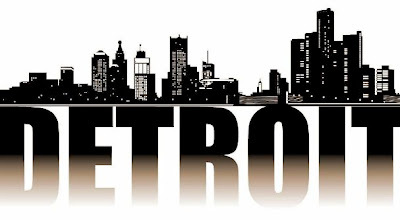 Due to overwhelming response, we will be in Detroit again January 19th through January 22nd to conduct interviews. We will be at the Holiday Inn Express at 46194 N I-94 Service Drive, Belleville, MI 48111. This Holiday Inn Express is located near the Detroit Airport. You must apply first at www.hpdcareer.com . 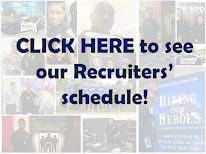 Contact Officer Abrian Nelson at abrian.nelson@cityofhouston.net or call him at 713-308-1373 to let him know you are interested and have already applied. Officer Nelson will schedule you for an interview. You must apply online as soon as possible to make sure you get an interview. If you are not sure you are ready to take the next step and would like to just talk about it, we would be happy to meet with you and tell you about HPD during our stay. As always, you may email me if you have further questions. My email address is officermccoy@gmail.com . Click on the link below to read a very informative article posted at on the Houston Chronicle website. 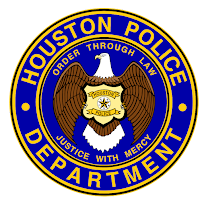 HPD Recruiting would like to thank the Houston Chronicle for the story. To all my readers currently attending the Houston Police Academy right now, PLEASE tell me you have not been taught this technique! I hope everyone had a safe and happy new year. The Recruiting Unit is still going strong and there has never been a better time to join than right now. Apply online and start your new year with a new career!